The Reserve Bank had early July transferred Rs 30,659 crore as surplus to government for fiscal 2017, which was almost 50 per cent lower than the previous year. The Reserve Bank Employees Union has opposed the reported move by the finance ministry to ask the central bank to part with more surplus from the past year to aid the Rs 2.1-trillion bank recapitalization. The Reserve Bank had early July transferred Rs 30,659 crore as surplus to government for fiscal 2017, which was almost 50 per cent lower than the previous year. The payout plunged due to the huge expenses incurred towards printing new banknotes and paying bank interest by way of reverse repo after the demonetisation last November. The RBI still holds around Rs 44,000 crore in surplus from last year's profit, according to the union. "We observe the incessant press reports that RBI is being pressurized to transfer more funds to government in addition to the Rs 30,659 crore already given for FY17 from the surplus of about Rs 44,000 crore... The government must refrain from its pressure tactics and double-dealing," the All-India Reserve Bank Employees Union in a statement today. 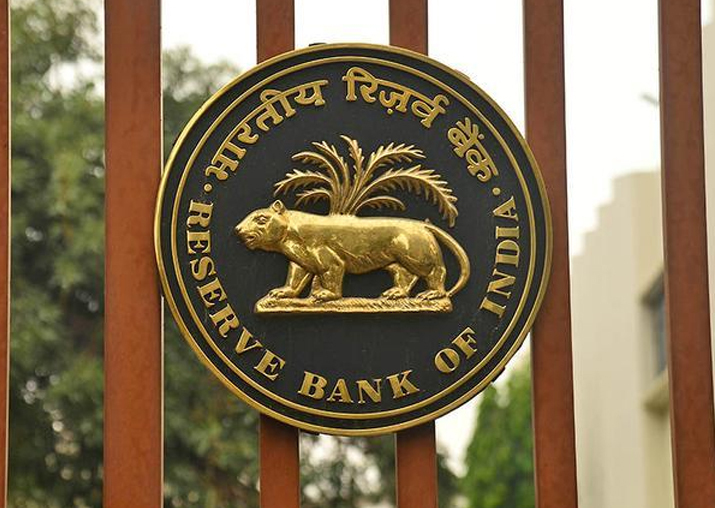 Terming the demand as arbitrary and imprudent, the union noted that the statutory job of the RBI is to "secure the monetary stability of the nation" and expressed surprise over the government move as to how this objective could be met if its reserves are drawn down. "Even though aware of this factum, government's arm-twisting of RBI is deplorable. RBI must stand up to it," union general secretary Samir Ghosh said in a statement. He observed that without contributing anything to its own reserves, the RBI had over the past three years contributed nearly Rs 2 trillion, which was almost 100 per cent of its surpluses, to government. He also noted that this was criticized by many as "imprudent" because such high payouts leading to low reserves would not help RBI meet its constitutional objective of "securing the financial stability of the nation." "Only this year, RBI has contributed about Rs 13,000 crore to its contingency fund which government is attempting to take away," the union noted. It can be noted that many times in the past, government was trying to get more payouts from RBI so meet its budget targets. But in all instances then governors rejected it. Recently there were reports that government might ask RBI to use a portion of its large forex reserves of about USD 400 billion towards recapitalising state-run banks. Last month the finance ministry announced a whopping Rs 2.1 trillion fund infusion plan for state-run banks over the next three years, most of which would be mopped up from bonds issued to other cash-rich state-run entities. The government wants RBI to also be a buyer of such recap bonds by dipping into its forex reserves.